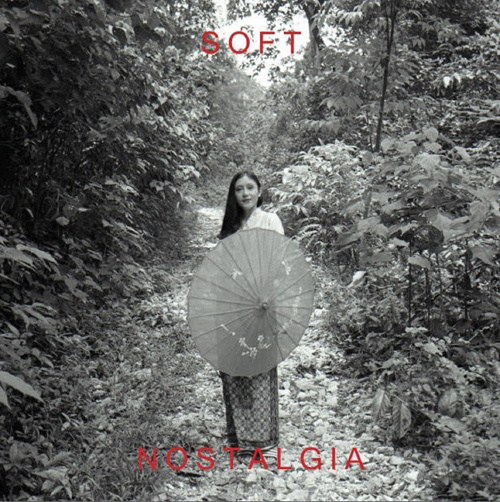 Soft is finally receiving the attention they deserve after their amazing freshman album! This is a perfect follow up, and demonstrates how this music (they are Malaysian) is spreading throughout all parts of the world! An awesome mixture of shoegaze, post-punk, and coldwave make this a must buy!